Meek Mill is the subject of a new six-part docuseries on the pitfalls of America’s criminal justice system. Titled Free Meek, the Amazon series is executive produced by Jay-Z and Roc Nation, and focuses on the consequences of long-term probation for the black community. 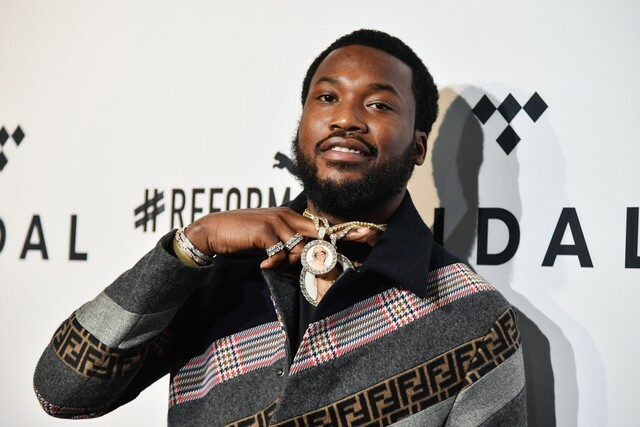 Meek Mill unveiled a short teaser clip for the series at a recent sold-out show in Philadelphia, and the clip has since been uploaded to YouTube, as Rolling Stone points out. Meek Mill’s latest album Championships was released last year. In November, the rapper penned a New York Times op-ed about his own experience in the criminal justice system. He later made an appearance on The Daily Show, where he discussed current probation laws with host Trevor Noah. Watch a teaser clip for his upcoming docuseries below.